Refer to the video Grid View to learn more. View several instances of the same list at the same time using Grid View. 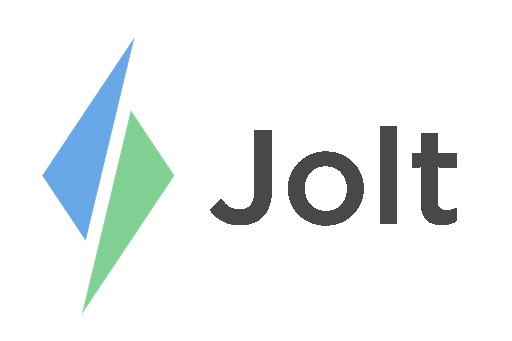 Login to the Jolt Web Portal, access Review > Grid View. 2. Select a Date Range. 3. Email this report out. 4. Any Logbook notes made on a list item will show on the grid if you check the box marked show notes in preview. 5. Print this report in either Landscape or Portrait. 6. This view will show you the answers to every question on every active list instance created within the Date Range.